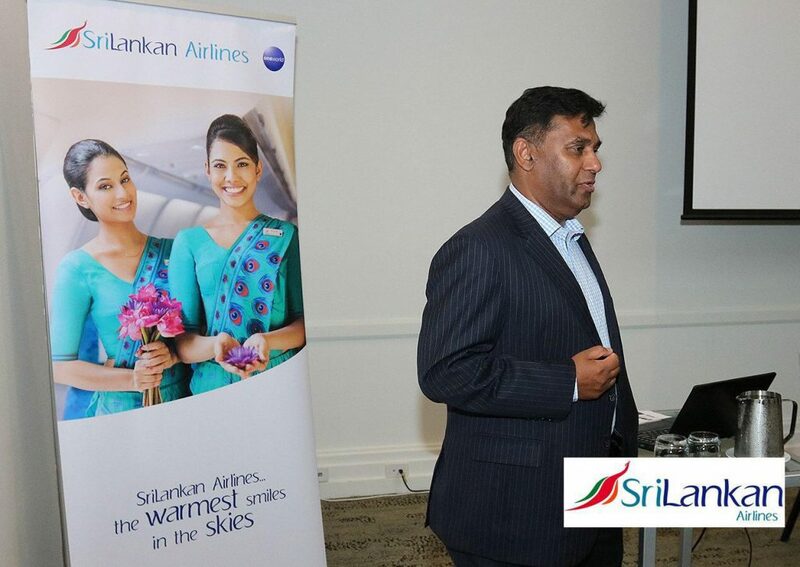 SriLankan Airlines promotes Sri Lanka as tourist destination for business and leisure. Home Lifestyle Sri Lanka calling! 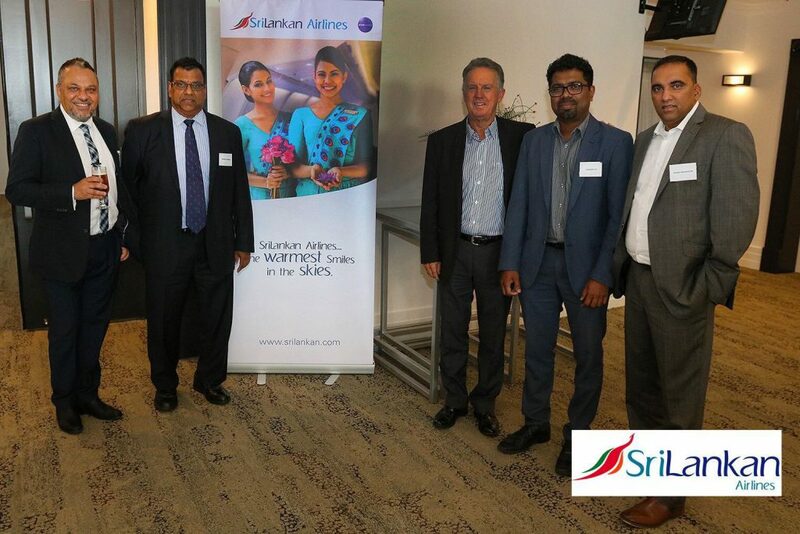 SriLankan Airlines is actively promoting Sri Lanka as a tourist destination for both business and leisure. 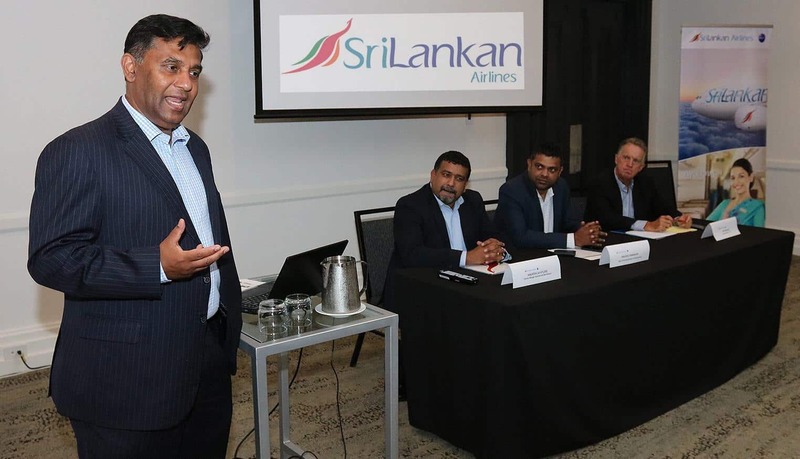 Strategically reengineering its global route to focus on the Australian and Indian markets, the national carrier of Sri Lanka is actively promoting the country as a tourist destination for both business and leisure. 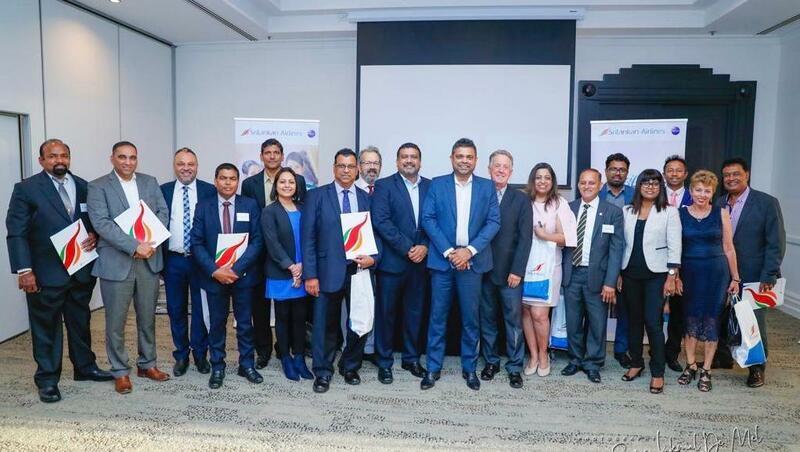 “Sri Lanka is providing a hub for our Indian passengers, and Sri Lanka and Australia have a great connection with the potential to create a bigger connection,” said Board Director of SriLankan Airlines, Susantha (Don) Katugampala, at a recent media and community event held at Eden on the Park in Melbourne. According to Katugampala, the $1 billion turnover company that is mostly owned by the Sri Lankan Government is faced with many challenges as it enhances its global footwork. However, it has an ‘excellent young team’ that will continue to forge connections within Asia and the world, and prosper. 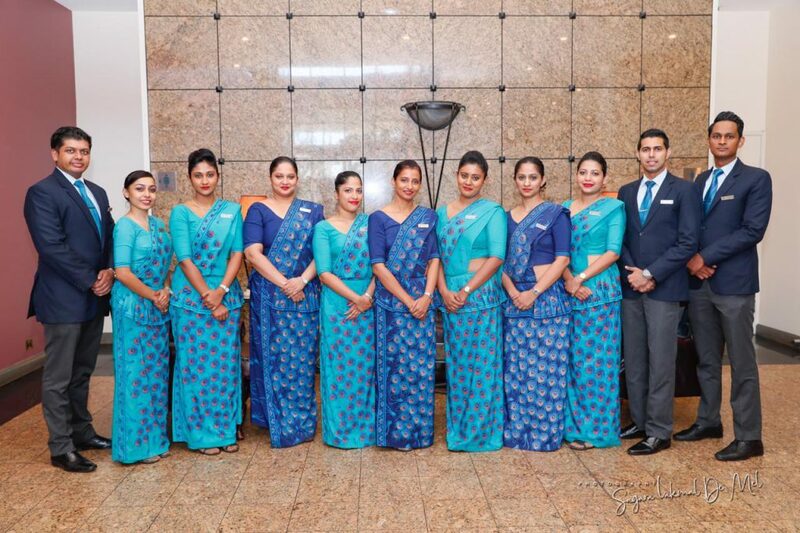 India is an important market for SriLankan Airlines. The airline operates over 122 flights every week from 14 destinations in India and has completed 25 years of operations in India in 2018. It also recently celebrated its first year anniversary of direct daily service between Melbourne and Colombo. SriLankan Airlines was the title sponsor of the half-marathon at the Medibank Melbourne Marathon Festival held late last year. 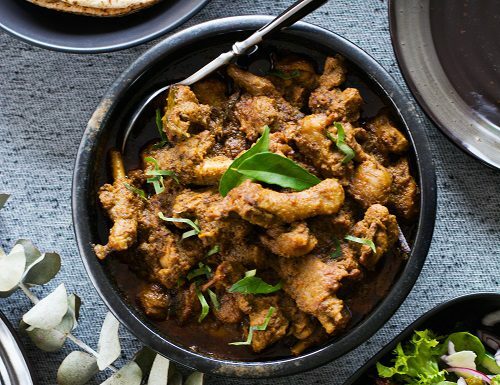 According to Peter McKeon, General Manager Australia and New Zealand, the Australian market has seen significant growth in recent years with Sri Lanka emerging as a popular destination for Australians to visit. 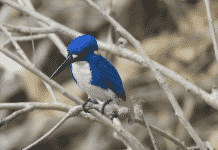 Celebrating 70 years of Independence, Sri Lanka was named Lonely Planet’s Top Destination for 2019. SriLankan Airlines captured the sleepy surf towns, diverse food, and culture and outdoors experiences in promotional videos that were proudly displayed at the event. Answering media queries related to the service, operations and strategy of the airlines, officials admitted that they have faced financial challenges as well as recent restructure; however, they will continue to improve and grow further.